Asus has released their new ZenWatch 3 at IFA 2016. The watch continues where its predecessor left. Priced at 229€, the Asus ZenWatch 3 is one of the most interesting new smartwatches around. Despite its price, the ZenWatch 3 is absolutely beautiful and crafted out of quality materials. The stainless steel body is joined by 2.5D Gorilla Glass on the front. All three color variants – blackish gray, gold and silver – have the gold ring around the display. The watchband is made out of either leather or silicone rubber. One might think that Asus would have saved on the specs after that design and price tag but no. 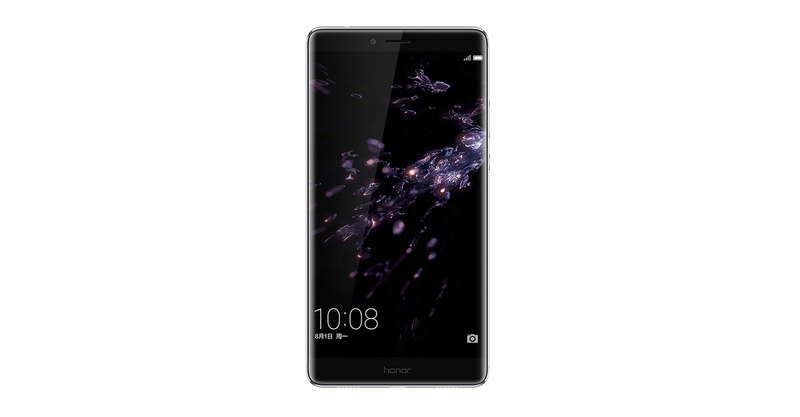 The 1.39″ round display uses AMOLED technology and 400×400 resolution. The watch is powered by the Snapdragon Wear 2100 SoC which is specially made for wearables and uses 25% less power than the last popular wearable chip, Snapdragon 400. 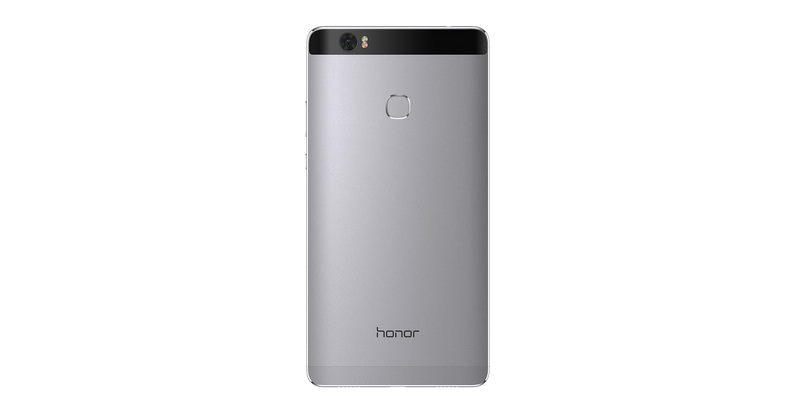 The usual 512 MB RAM and 4 GB storage are still here, and the 340 mAh battery sadly sounds a bit like 2015. However, Asus has included their own fast charger that will top up the battery much faster than usual. 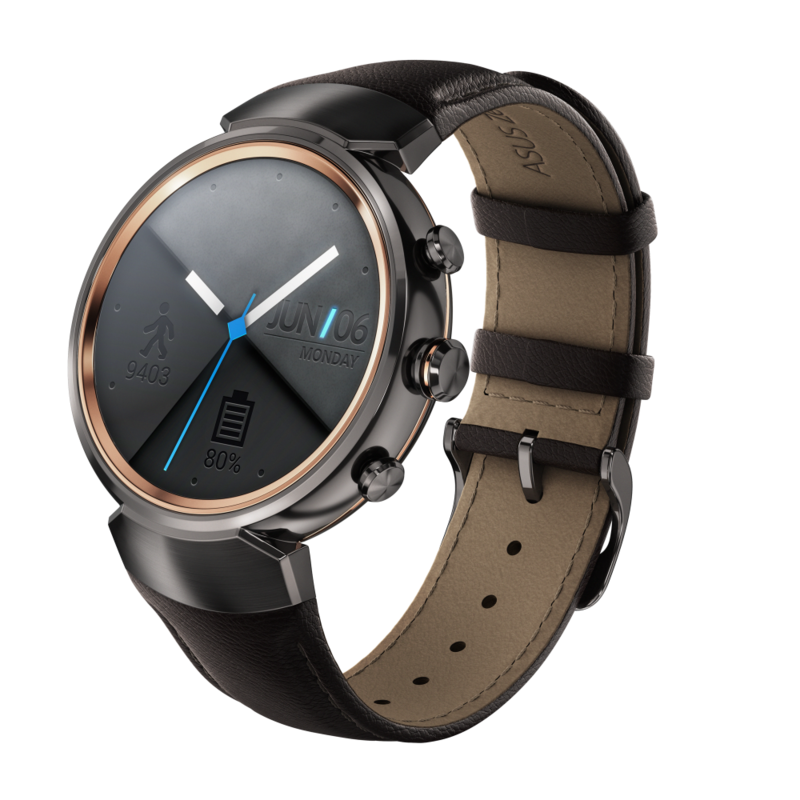 On the software side, the ZenWatch 3 runs the latest Android Wear 2.0 with Asus’s tweaks on top. The watch comes with fitness apps separate to Google’s own and packs a whopping 50+ watch faces out of the box. The ZenWatch 3 will hit the markets later this year and as mentioned at 229€. The US pricing should be very similar to the euro pricing due to, well, EU-stuff. Android Police has released leaked images and animations that show upcoming changes to the home screen of Nexus devices. Android Police reminds that the leak is not absolutely sure but is at the same time very confident. This is the very first leak so we have no idea how correct it is. According to the leaks, Google will remove the app drawer icon and replace it with a sliding gesture and a tiny arrow. The search bar would also be replaced by a G button on the top left and a date information widget on the right. If the leak is correct, the new home screen design would be available for the 2016 Nexus phones first as a Nexus Launcher. There’s no information if it would became available for non-Nexus devices later. Samsung has released the highly anticipated Note 7 phablet. Thanks to the leaks, we already knew everything. The Samsung Galaxy Note 7 is not surprise for anyone. The beautiful IP68 certified metal and glass body packs a curved 5.7″ QHD Super AMOLED display, 4 GB of RAM, 64 GB of storage and a 3500 mAh battery. The CPU package is Snapdragon 820 in the States and Exynos 8890 in other markets. Although Samsung skipped the Note 6, the Note 7 is just and incremental upgrade over the Note 5. It finally brings together the features many have wanted, curved screen, IP certification and the S-Pen. The Note 7 packs an iris scanner and the USB port has been updated to Type-C. Otherwise it is just a mix of Note 5 and Galaxy S7. 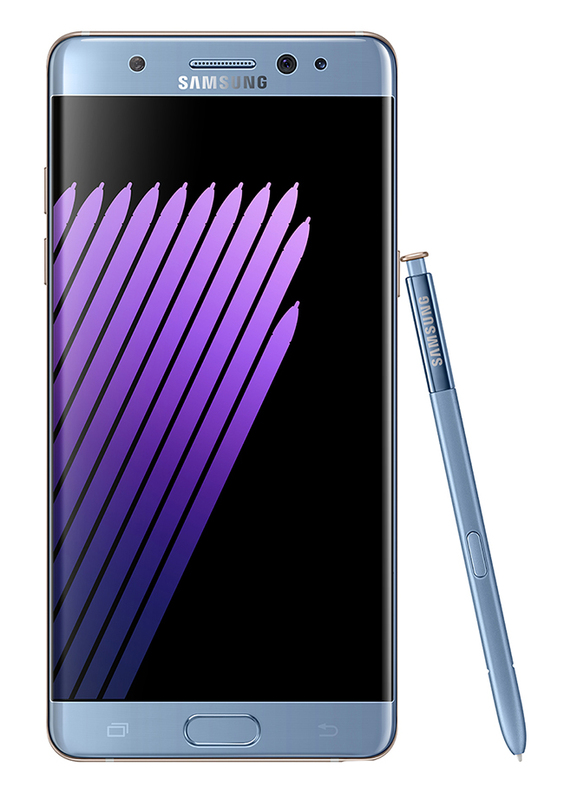 The Note 7 will be available on August 19th and preorders start tomorrow, August 3rd. The price will be higher than the S7 edge which currently costs around $800. No word on worldwide availability or exact pricing just yet.